One couple were driving home from a long journey, but little did they know, things were about to get a whole lot bumpier. Tired on route home, the young couple decided to stop off at a hotel for the night. 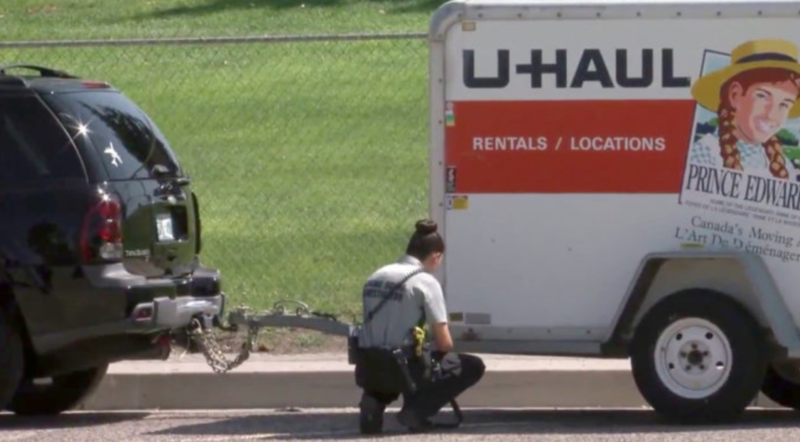 When the couple parked their black SUV and U-Haul trailer outside of Albuquerque’s Residence Inn hotel, they thought nothing of it. They were exhausted and went directly to bed, ready to get an early start in the morning. Well, unlucky for them, they would get a shock that very next day. As they drifted off to sleep, thieves were lurking in the darkness and looking for a good steal. 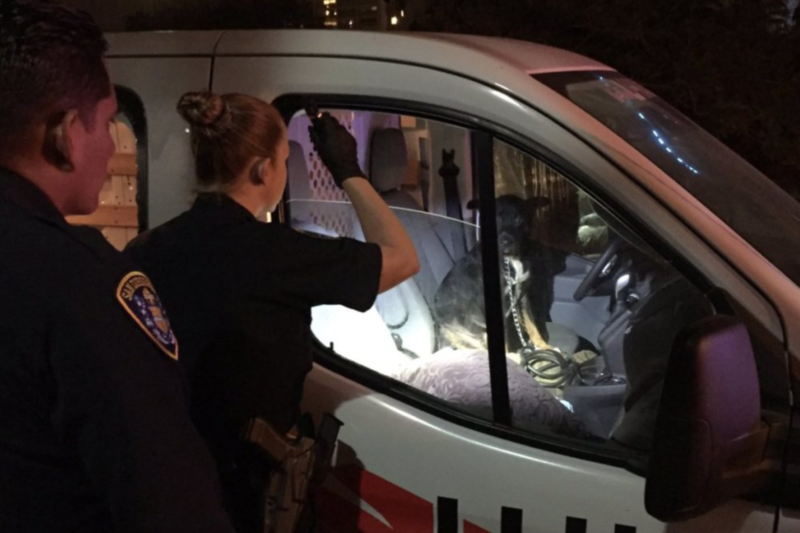 They thought they found that in the couple’s U-Haul. When the couple arose on September 11, 2017, they quickly discovered that their SUV and trailer were stolen. 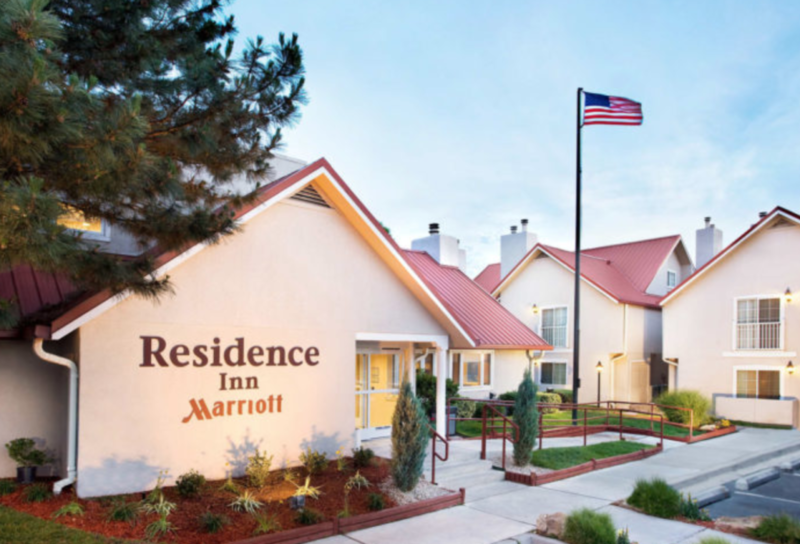 Staff at the hotel could immediately see that the couple was visibly shaken. 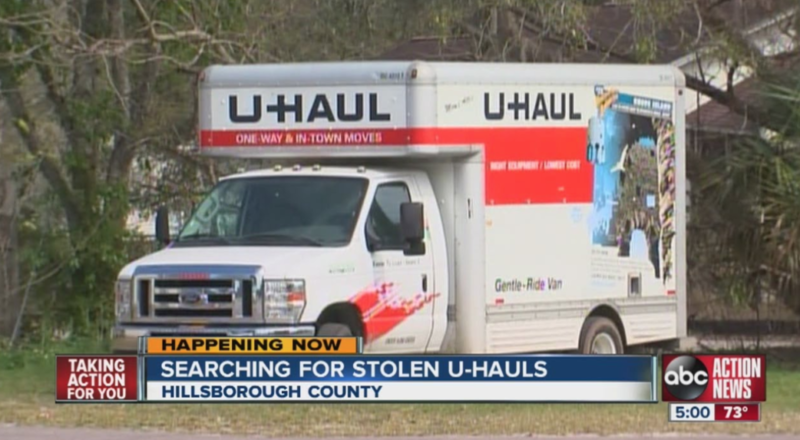 Anyone would be after getting their U-Haul stolen. They were making the long trip from Oklahoma to Kirtland, New Mexico. It was this trip that would turn their whole life around and give these thieves the opportunity to steal a big score. 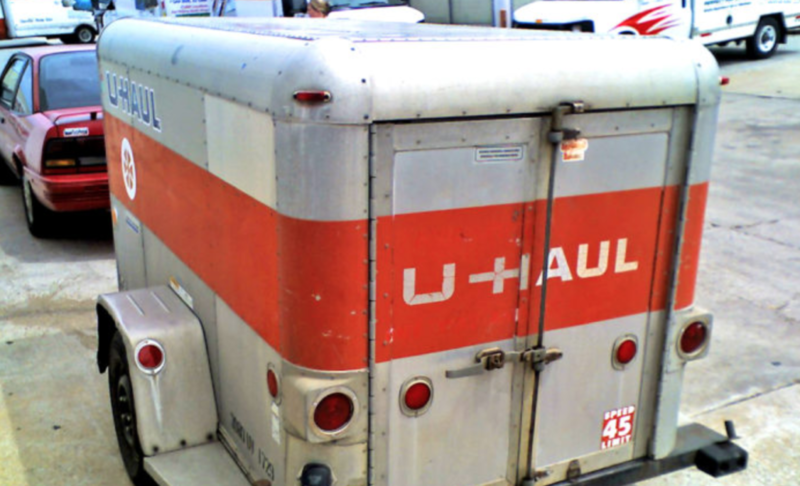 Unfortunately, U-Haul thefts are on the rise, and it has become quite common for thieves to assume that a U-Haul is brimming with valuables for them to get their hands on. 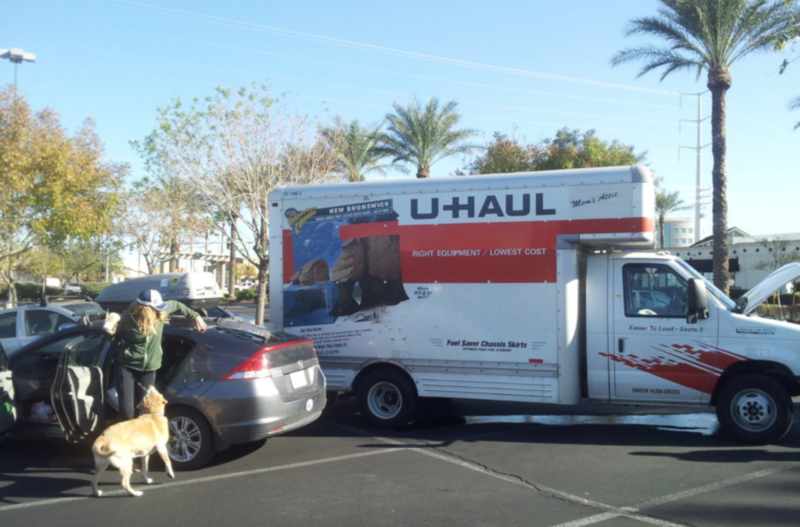 U-Hauls in hotel parking lots are also prime targets. That being said, when it comes down to this case things are very far from the norm, and the thieves would soon find this out for themselves….. The couple woke up on that September morning at 8:30 a.m. and were very eager to check out and get back out onto the road. That is when they saw that their SUV and U-Haul were gone. They immediately called the police and reported their missing vehicle and trailer. Tanner Tixier, who was one of the first officers on the scene stated that everyone was extremely emotional. Cops have seen it all, and definitely don’t have an easy job. 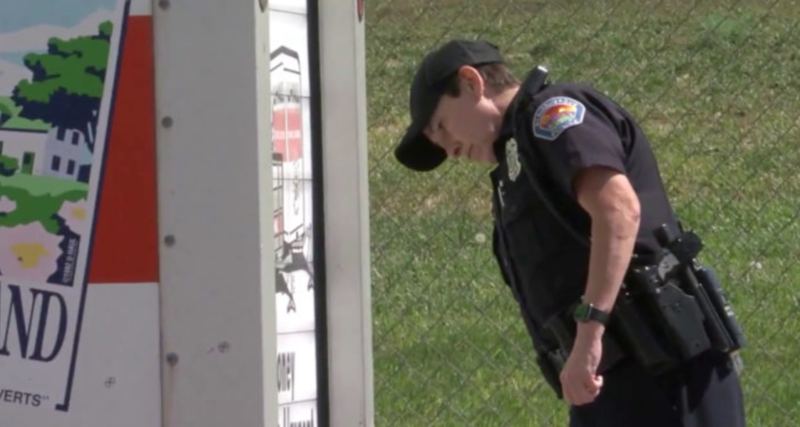 When the officers heard the details of what was in the trailer, they knew they wouldn’t be forgetting this case anytime soon. 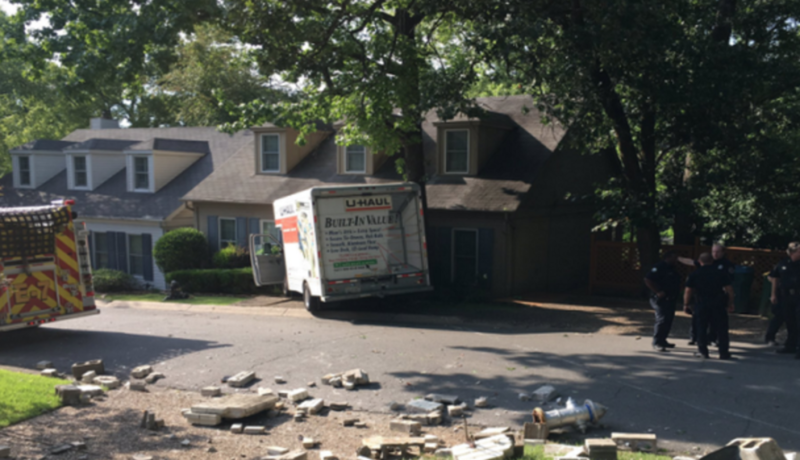 According to the distraught couple, those burglars were driving around with a heavy load that definitely didn’t obtain furniture. “This one really kind of shocked a lot of people up,” said Tanner Tixier. Most police men wouldn’t have wanted to be assigned to a case like this, but, these cops had a duty to solve this crime quickly. 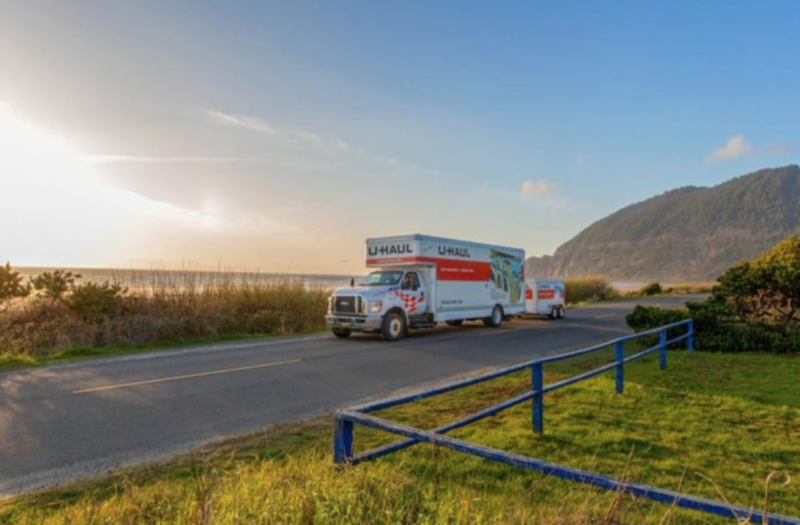 A team of policemen was immediately put on the case and they were prepared to go to any lengths to ge that U-Haul back in the hands of its very worried owners. 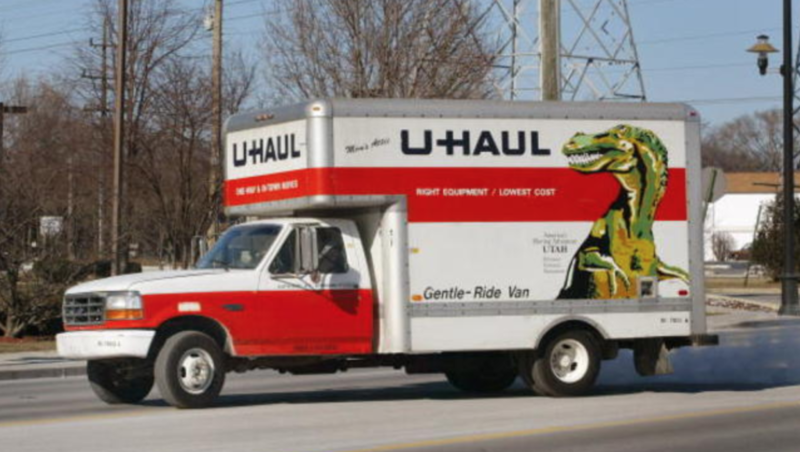 To the couple’s relief, the U-Haul was discovered. It had been abandoned only a few blocks from the hotel. It seemed that it was in tact and hadn’t really been touched. 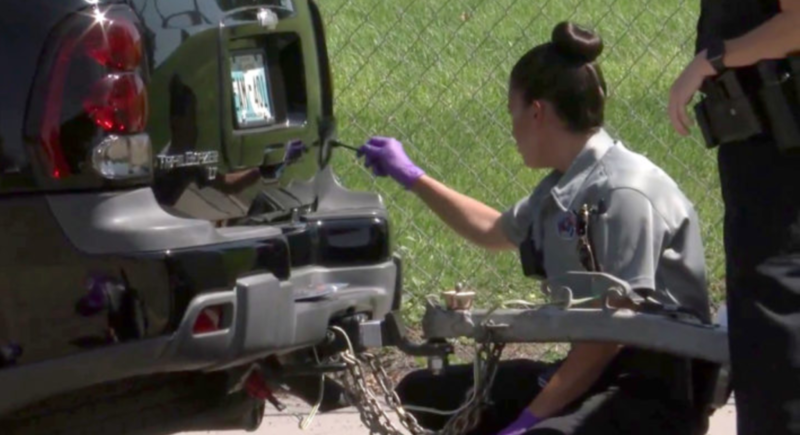 The police came to the conclusion that the thieves decided to abandon the SUV and U-Haul once they realized what was inside. Once they opened the door, excited about the treasures they would find, they got a huge shock. 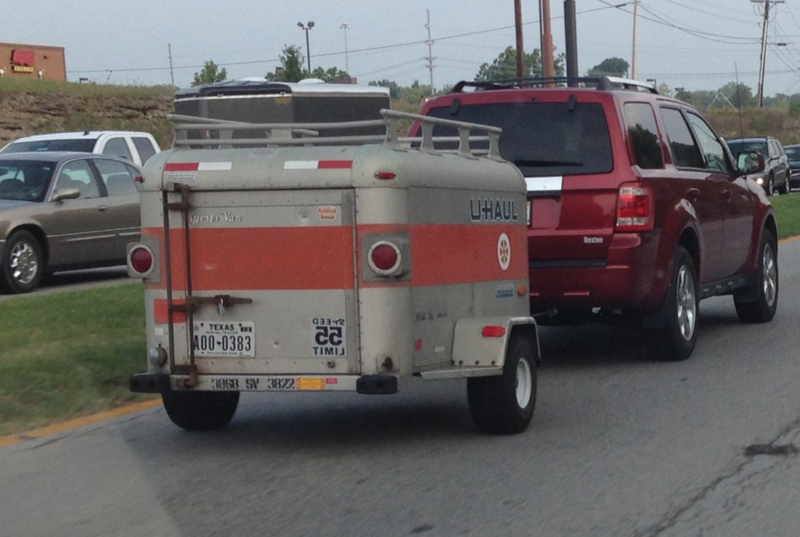 Immediately they knew they had to abandon the mission, so they left the U-Haul in a residential neighborhood. A local Albuquerque resident named Michael Ayers lives right across the street from where the thieves dumped the stolen SUV and U-Haul trailer. The shocked resident commented on the situation. 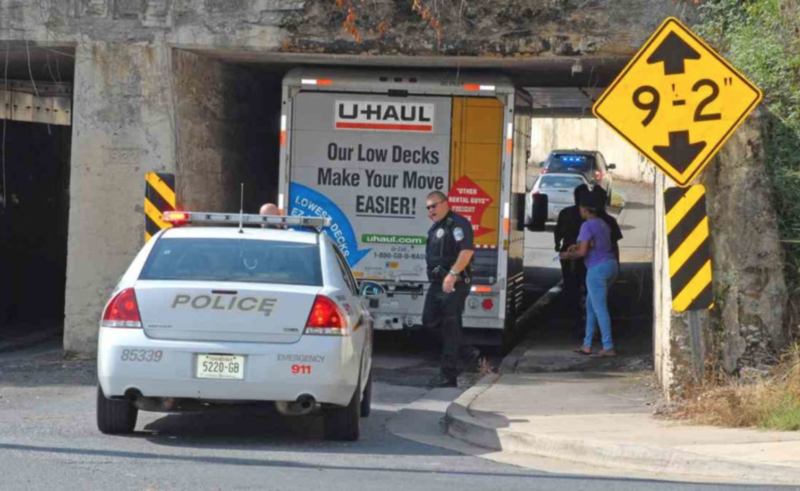 Nothing looked very strange at first according to Ayers, “I saw the U-Haul truck there earlier this morning and didn’t think anything of it,” he said. 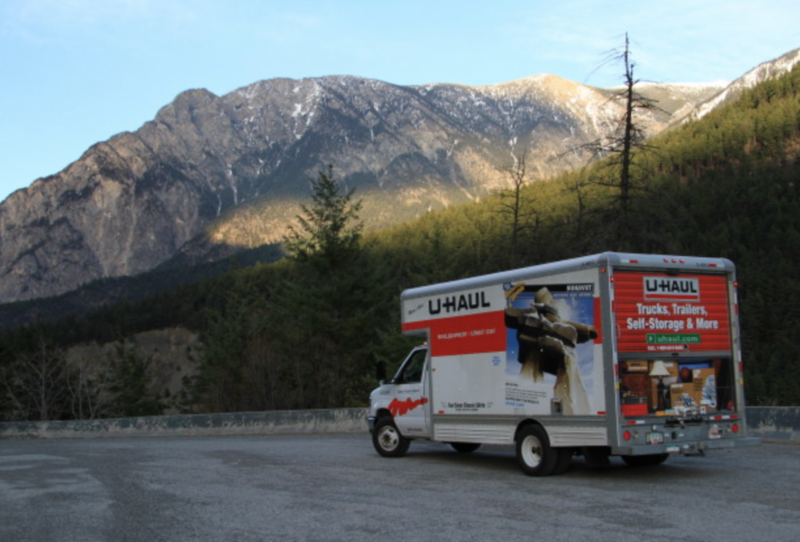 Seeing a U-Haul parked in a neighborhood won’t exactly cause suspicion amongst neighbors. He obviously just assumed that someone was moving out or had a delivery. Boy was he wrong. 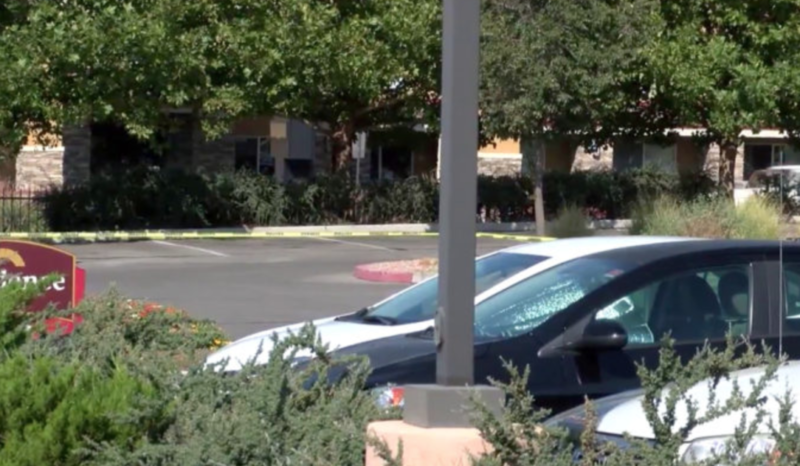 The staff at the hotel were quick to help out the police, and they recalled seeing a red pickup truck at the scene of the crime. The cops had heard of this pickup truck before, apparently, it had been reported stolen. 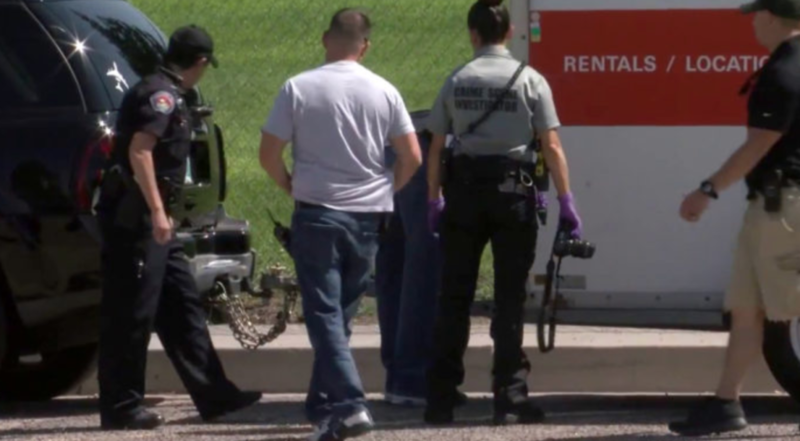 Clues were coming together, now the officers with the Bernalillo County Sheriff’s Office had located the vehicle and were chasing it along the I-25 highway. It was a long and dragged out chase. The cops weren’t going to let this truck get away and they continued on its tail. This criminal was determined to get away. 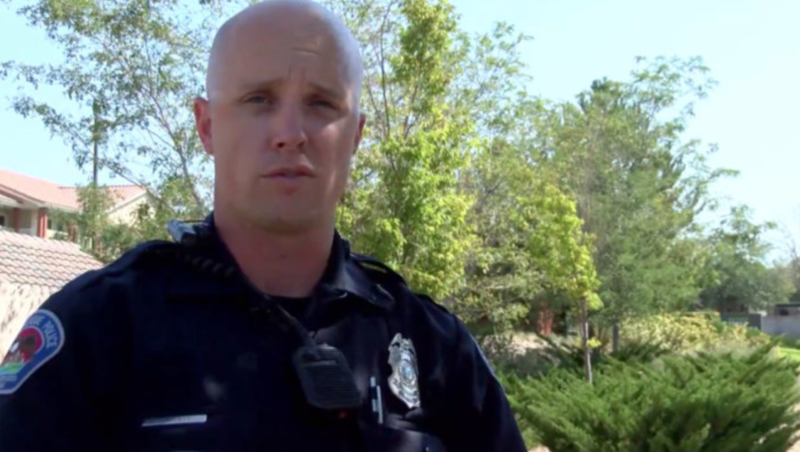 “BCSO deputies were involved in a pursuit with a stolen red Chevy pickup truck that tried to hit a deputy,” Officer Tixier later confirmed in a media interview. 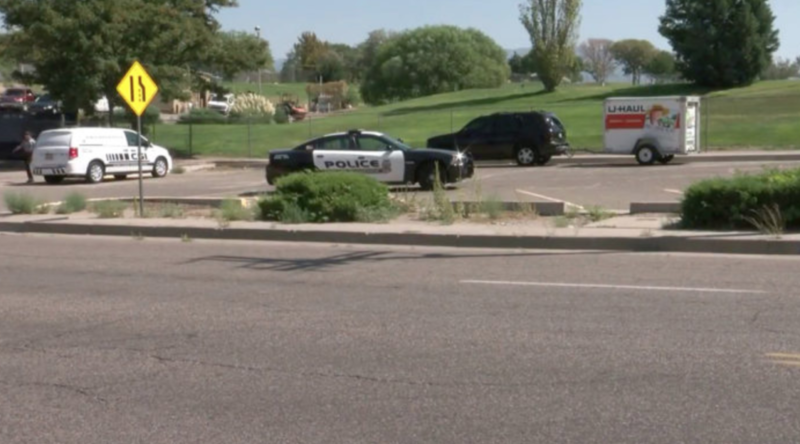 The common crook in the red truck proved that he couldn’t outrun or outsmart the police. He quickly found himself with no where to run and had to give himself up. The police did an amazing job, and brought the chase to an end, successfully arresting all three of their suspects: Daniel Gonzales, Anthony Serna, and Jeremy Soliz. They were going to straight to jail. But what about the others? Gonzales and Soliz already had warrants out for their arrest from a past crime. 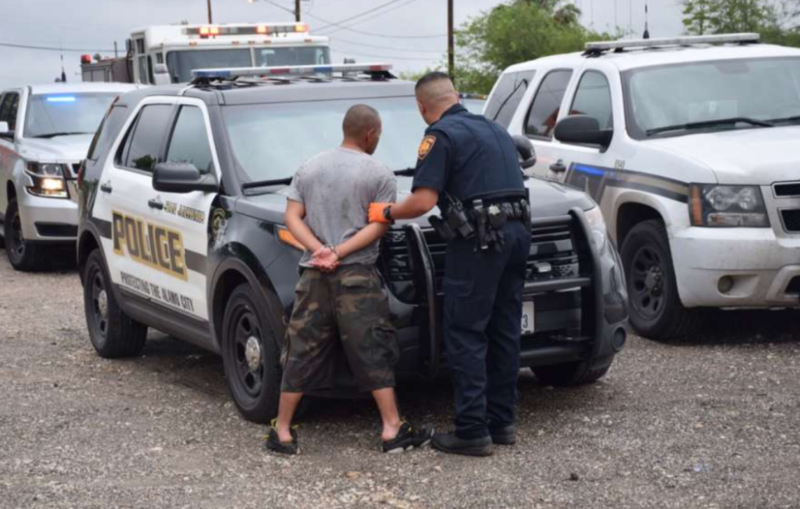 Soliz was going away for an additional few years for trying to flee from the police in a stolen truck, you would have thought maybe he would have learnt his lesson. While the criminals thought that they were being clever by robbing at night, they still didn’t think their crime through. 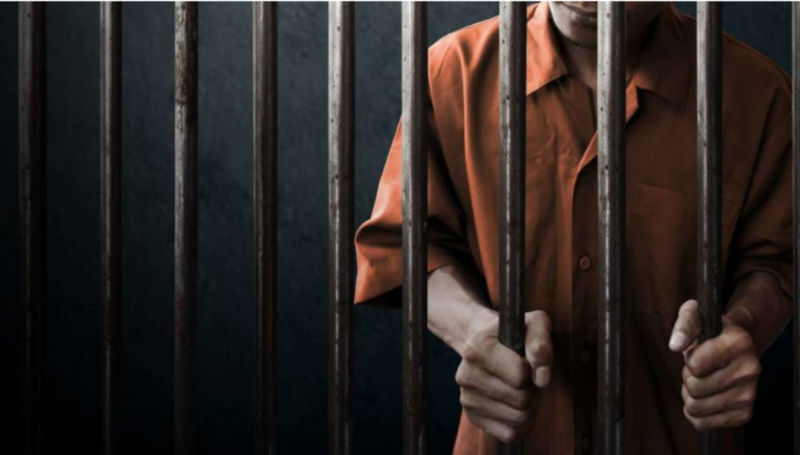 These multiple time offenders totally forgot to wear gloves. Their fingerprints were left all over the U-Haul and SUV. One has to question if these crooks were looking to be caught. 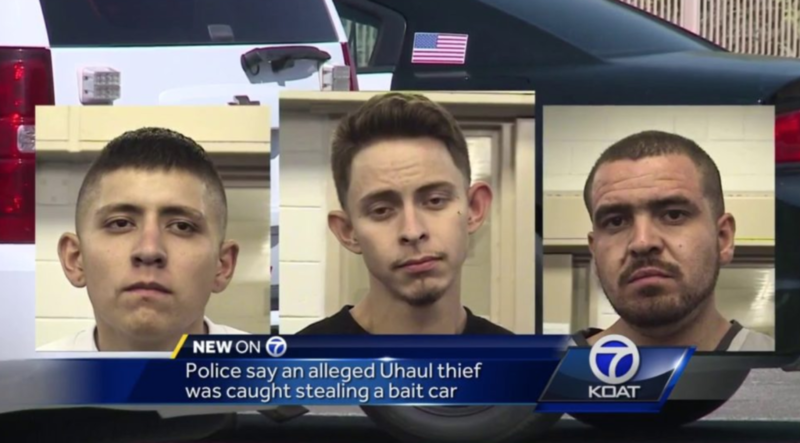 The police of New Mexico knew immediately that these three cooks were guilty of stealing the U-Haul, but they wanted to make sure that they had collected enough evidence to put them away without a chance of them escaping again. Before anything, they decided to wait for the DNA evidence. 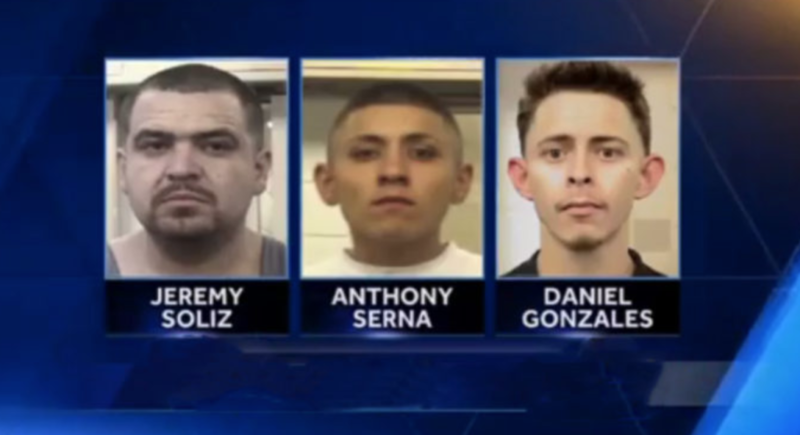 All three men have been in custody before, but this didn’t matter to Serna and Soliz. They continued committing crimes despite their criminal past. At the time of the U-Haul theft, Serna and Soliz were already awaiting trial whilst on bail for a separate crime. Soliz also had been arrested previously for being in possession of substances. They clearly had learned nothing from their long history with crime. These professional crooks even pulled off a very amateur job. Now they would await prison for trying to steal a U-haul. Out of the three offenders, Gonzales was in the most trouble. The young man pleaded guilty to receiving and transferring a stolen car. 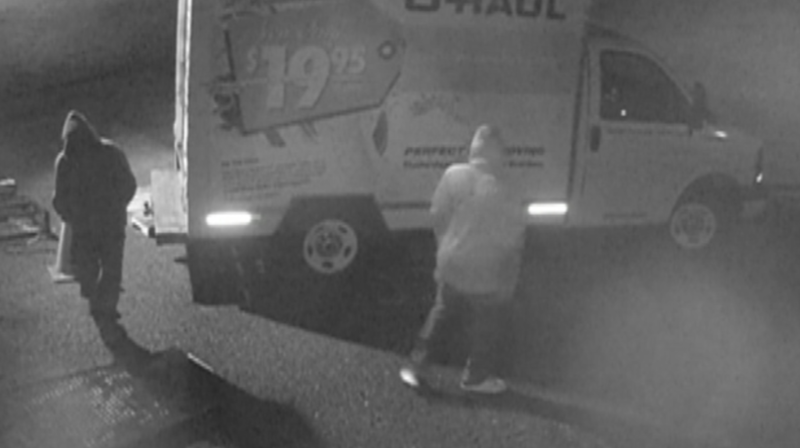 At the time of U-Haul theft, he already had a warrant and a court order to take mandated counseling. He and Soliz were scheduled to appear in court the day after their arrest, but Serna would have to wait a week. The whole case was wrapped up within two days. Just 48 hours after stealing the SUV and U-Haul and the thieves were already charged and being sent to prison. Who was responsible for this quick arrest. It was Serna. In the hopes that he’d get leniency, he called the police and told them where the trailer was. He also said that he wanted to report the findings immediately, but that the guys stopped him from doing so. 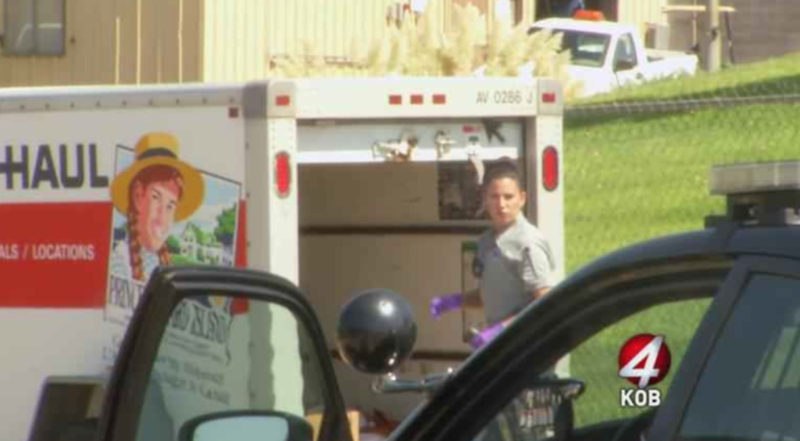 The thieves never expected to find what they unearthed in that truck. 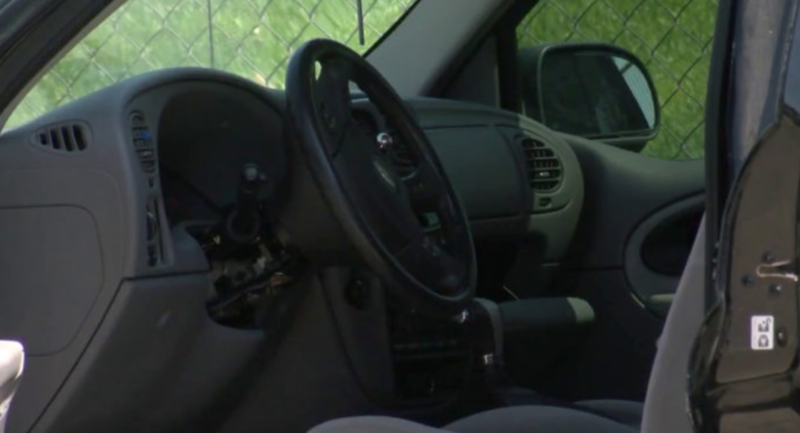 They were looking forward to a car full of stolen furniture, televisions, pricey pieces and potentially some goodies. These items can mean big money for the common thief. What they found was far from furniture. 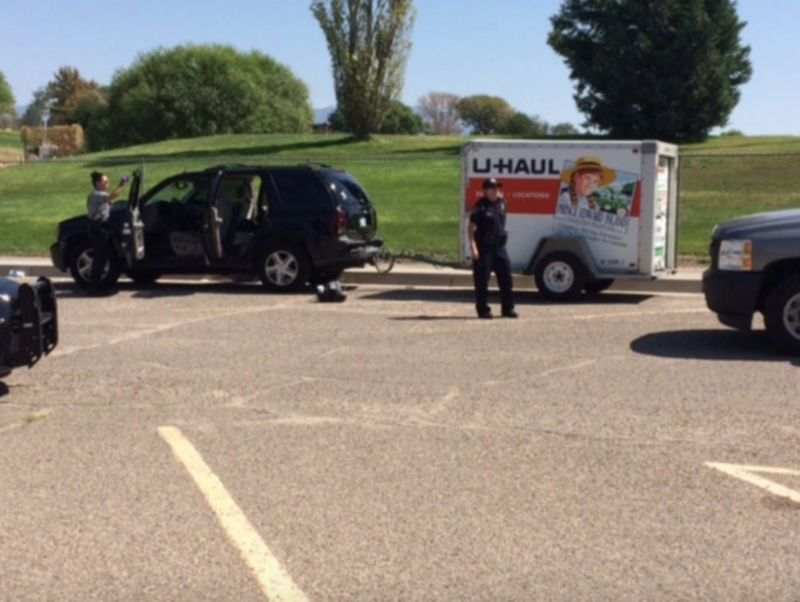 When these three thieves opened up that U-Haul, their mouths dropped, as they were not expecting to see a casket. Just imagine that moment of awkward silence when they discovered that. They looked at each other in disbelief In the casket were the remains of the young woman’s father. They of course were freaked out by the coffin, which is why they decided to abandon the SUV and U-Haul. These three guys weren’t the most educated crooks on the streets, especially if it took a coffin to throw them out of shape. They basically found themselves on the wanted list for stealing a truck and parking it a few blocks away. They definitely have lost quite a few years for their crime. These guys couldn’t have been very happy with themselves. 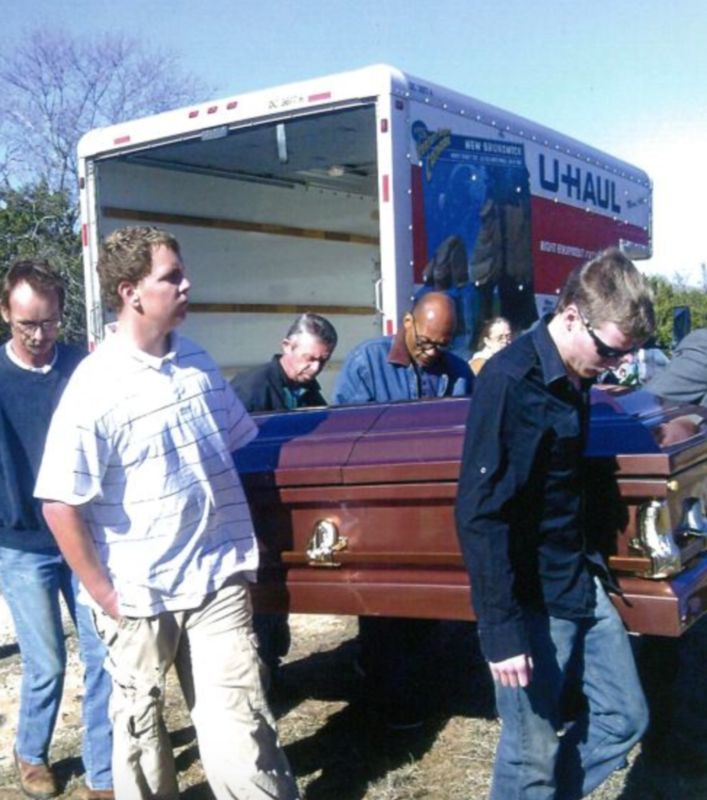 Many will question why this young woman was transferring her dad’s corpse in a U-Haul. The reason is that she had to bury him in Kirtland, New Mexico. That completely explains why she was so hysterical when she lost the U-Haul. Imagine losing your father’s body and wondering if you’d ever see him again. 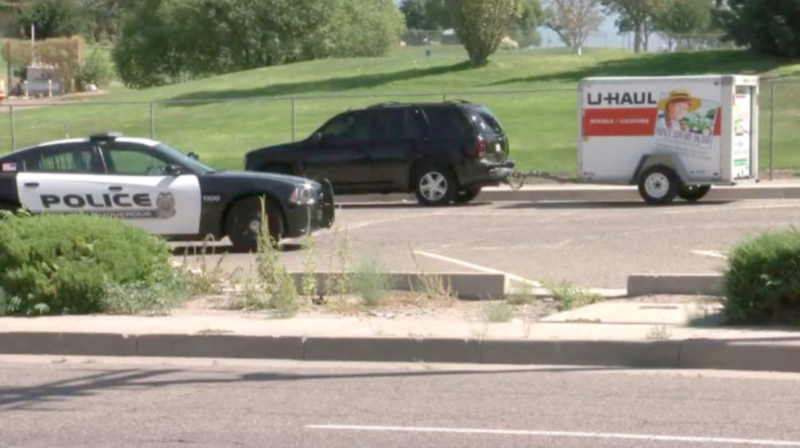 Police rushed to find the U-Haul when they heard a corpse was involved. The condition of the body had to weigh heavy on the couple’s mind. They didn’t want to get the body back in some kind of disrespected condition. Having him stolen was bad enough, she did not want to get him back in bad condition, but in New Mexico, the sun burns bright and anything could happen. She begged the police to check on her father’s body. 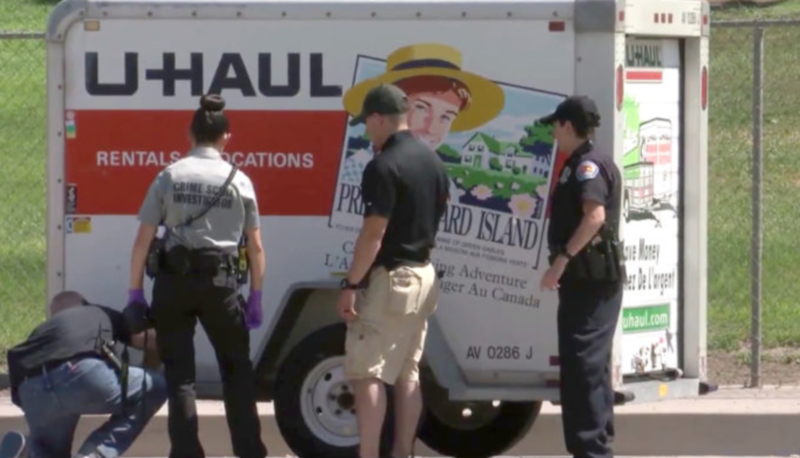 Upon checking out the stolen U-Haul and SUV, they searched the casket’s contents and were able to assure the woman that the body was in good condition. That said, the police didn’t let the couple leave upon finding their father’s remains. Many of you are probably wondering why they couldn’t just hit the road again. There wasn’t some law in New Mexico that condemned people for transporting dead bodies over state lines or anything. The cops held them up so that they could build a case. This means that they would dust for fingerprints and search for other forms of evidence. It was important for them to catch these thieves and they would work at no end to nail these guys. 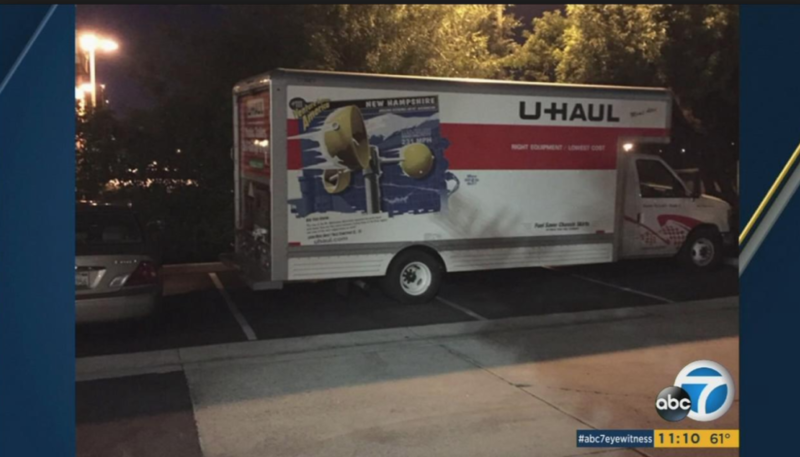 Once the crooks were nabbed, the young couple was given back their U-Haul and SUV. They hit the road to bury their father feeling in high spirits that the New Mexico police were able to help them. On an upside, the woman’s dad got to have one more adventure before he was buried. That is definitely a story to tell the grandchildren.